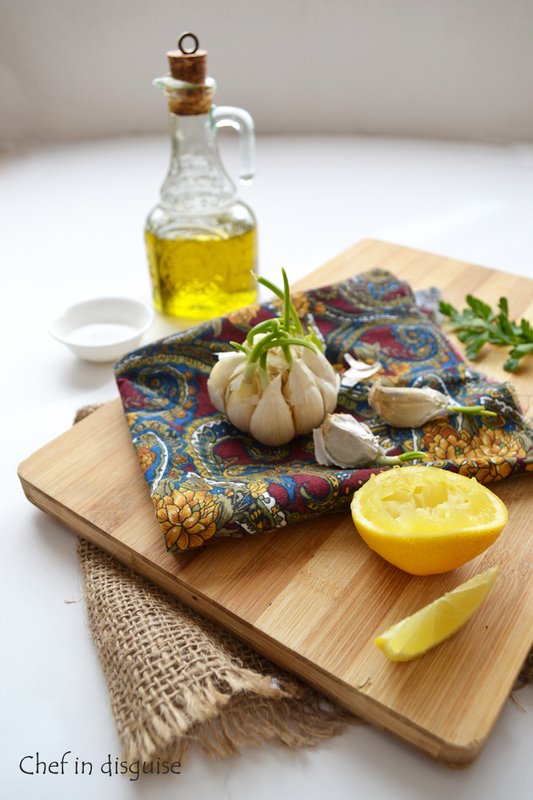 For March’s Daring Cooks’ Challenge, Ruth, Shelley and Sawsan asked us to totally veg out! We made salads and dressings, letting the sky be the limit as we created new flavors and combinations that reflect our own unique tastes. I LOVE making my own salad dressings! if you have not tried that before, believe me, you are missing out!A few simple ingredients and some imagination and you can turn your salads from boring to mouthwatering in a matter of minutes. 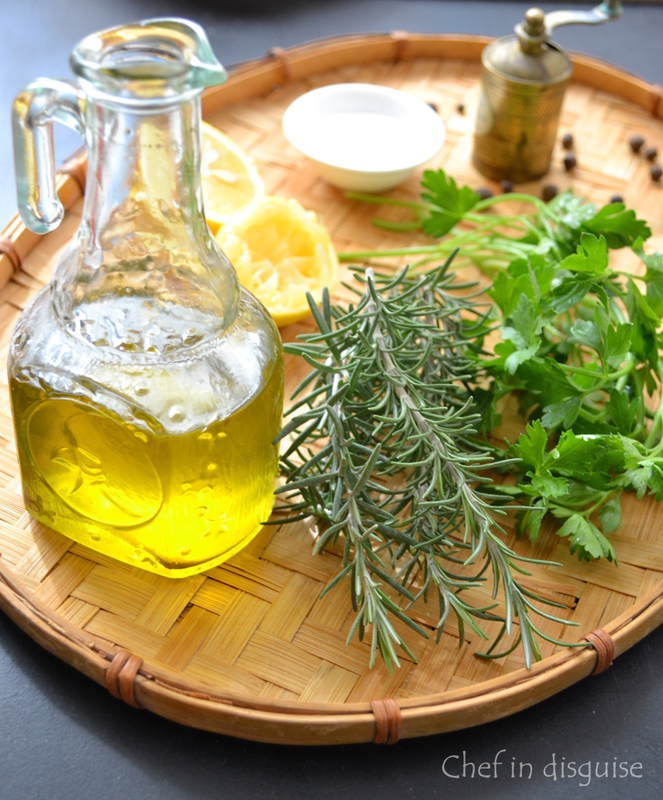 The idea of making your own salad dressings may sound intimidating at first but in reality it is easier,cheaper, healthier and the taste is phenomenally better than the over-priced, preservative filled dressing you buy at the store. 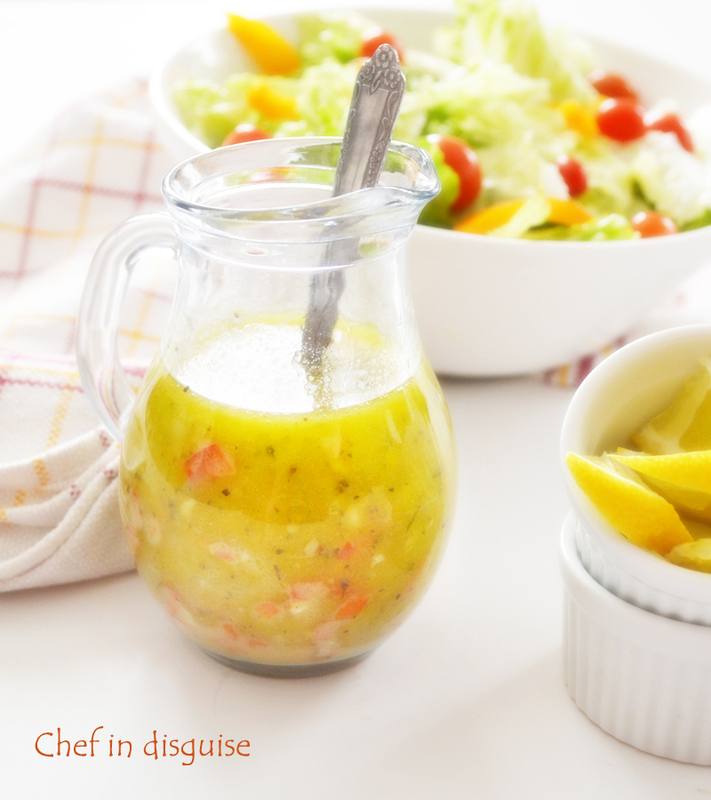 For this month we chose to challenge the daring cooks to go beyond the dressings in a jar .The challenge was an invitation to dive into the vast and wonderful world of homemade salad dressings. We’ll start the series with one of my favorite dressings. 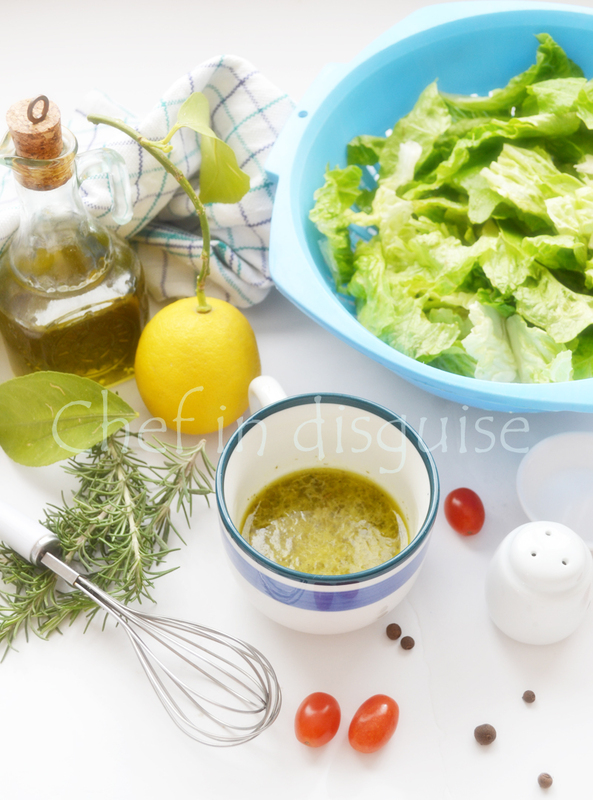 Tahini salad dressing. Tahini if you are not familiar with it is a paste made from ground sesame seeds. It’s extremely versatile and can be used in cooking sweet and savory dishes. The best part about it is that it’s packed with essential vitamins and minerals! This tahini dressing is super creamy and tangy. It works as a dip or a salad dressing. 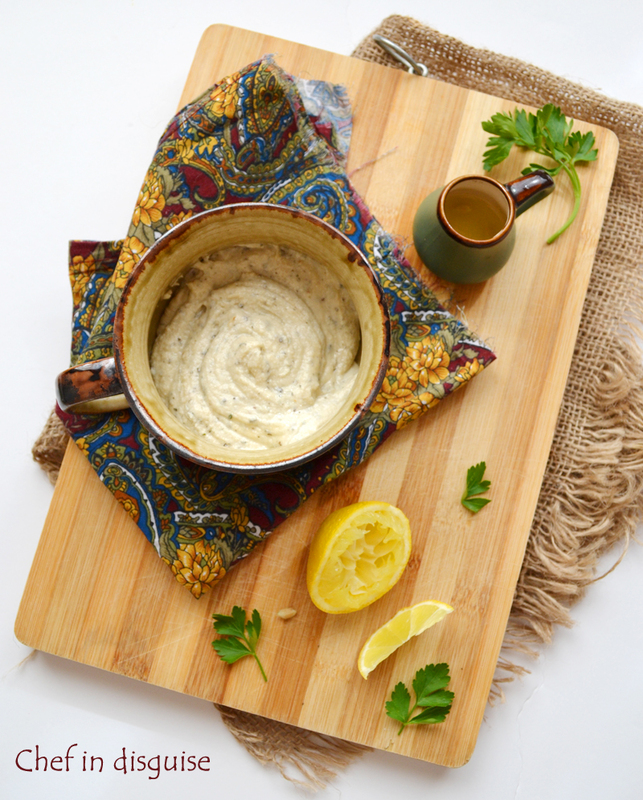 I usually use it to make a tahini salad which is very popular here in the middle east. A tahini salad is simply some chopped tomatoes, chopped parsley and this amazing tahini dressing. Simple, I know. But packed with refreshing flavors. 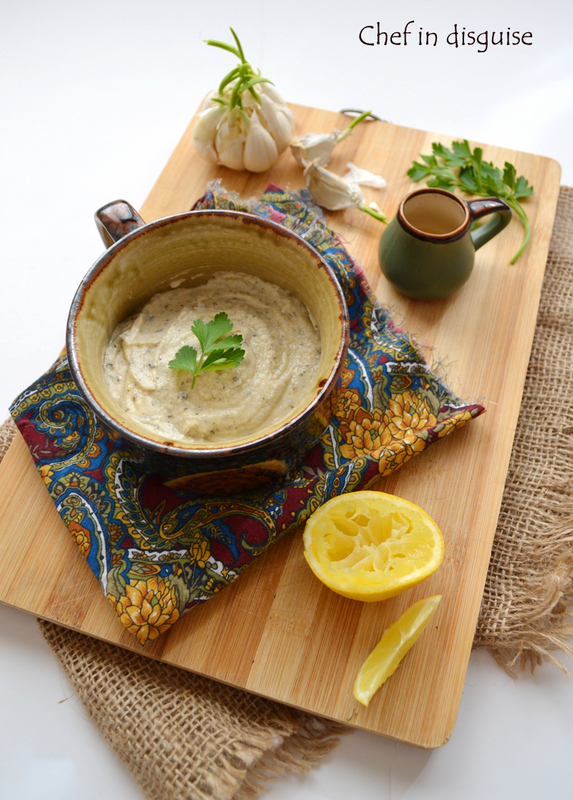 You can also use it to top your favorite greens or add some grilled eggplants to it and then turn it into baba ghanouj. add the garlic, yogurt, dried mint and salt and whisk until homogeneous. Posted in Appetizer, Arabic and middle eastern recipes, Daring cooks, Salad and tagged a salad every day, creamy salad dressing without mayo, daring cooks, health benefits of tahini, homemade salad dressings, homemade tahini sauce, salad, salad dressing, salad dressings, tahini, Tahini salad dressing, what to do with a jar of tahini. Bookmark the permalink. Your salads and dressings are beautifully presented as always. The citrus poppy seed one is particularly intriguing. This post comes at a perfect time for me. I made the mistake of buying a house brand Italian salad dressing that turned out to be mostly vinegar and very little flavour. It had been so long since I bought that brand that I forgot WHY I didn’t buy it any more. Since I don’t want to throw the bottle away, I’ve got to make some adjustment to make it palatable, using the contents of my fridge/pantry. I’m thinking tahini paste or yogurt. Your dressings look fantastic! I will be trying out your tahini dressing. Tahini is my current “favorite” ingredient. How wonderful to have such a selection! Yes, please, may we have all of them! Being in the middle of a rather busy period I too am guilty for having reached for the occasional quick fix as far as salad dressing is concerned and have been angry with myself every time I have reached for a bottle the contents of which don’t taste good and I know are not good for me. I can see a mixing session very close! And shall share this bounty with friends!! 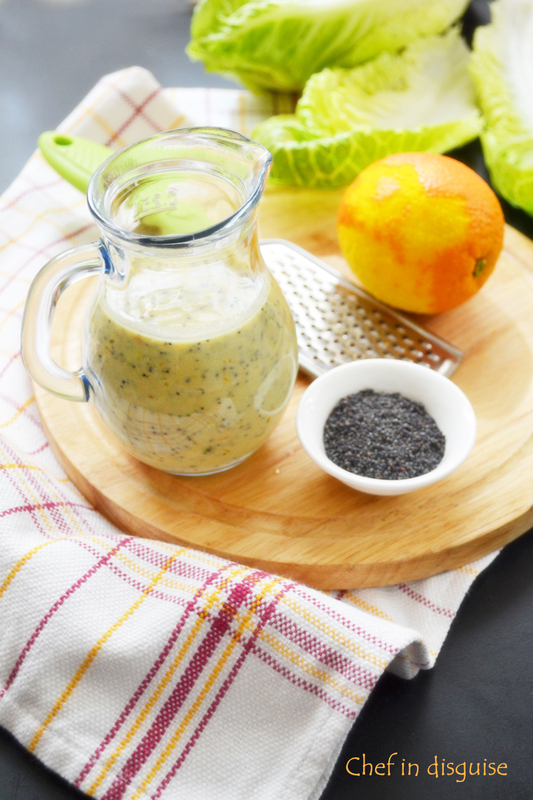 I’ve made The citrus poppy seed for The challenge and iT turned out to be delicious. I’ve always made my own dressings but adding new variaties was so great. Haven’t ever made a dressing with Tahini, but after Reading your post I Will give iT a try. Great pictures, as usual! I’ve made your lavender dressing and it was absolutely wonderful. I’ve pinned your tahini and parsley lime to try next. Thanks for sharing! I’m a fan of homemade salad dressing. You can’t beat the vibrant taste of fresh ingredients and you don’t have to worry about all of the pesky preservatives that allow bottled dressing to sit on the grocery store shelves for months. Lovely! And i am so going to make that tahini dressing! I’ve stopped buying ready made dressing a long time ago but you can never have too many dressing recipes. After a Long Time How are you Sawsan You are best food create with unique and new Ideas planner i love to always being here to see recipes and this is again very nice recipe with new Tahini salad dressing and best of the blog part who i really enjoy all the dressing and ingredient picture. What fabulous dressings! Love the lavender dressing, will def give it a try! Salad Dressing from scratch is the only way to go. You have an awesome selection here Sawson! Can’t wait to try some of these! You know, I *never* buy salad dressing because seriously… gunk in a bottle which tastes all chemically and weird… no thanks, but I’ll admit I normally just make fairly simple ones… vinaigrette style ones, sometimes with mustard or lemon juice, I’ve been using miso paste more recently… it’s lovely as a salad dressing, but WOW Sawsan… your dressings are amazing. I love the look of the lavender one. Sounds amazing! Assalam’alaykom dear sister Sausan, what an amazing blog, the pictures are stunning, and your food recipes irresistible MashaAllah! I started following your blog just a few weeks ago and every time I visit I just can’t stop exploring. I am a fresh salad lover and there is nothing better than a homemade flavorful dressing to go with it! You suggestions are awesome and I can’t wait to give them a try. Thank you. Much love, MGiL.